Stevens County has always been first in mining in the State of Washington. Within the confines of this county, the first gold in the state was discovered. The first lead, silver, copper, tungsten and uranium of any consequence was also discovered in Stevens County. In 1934, Ferry and Stevens counties produced 81% of all gold mined in the state of Washington. 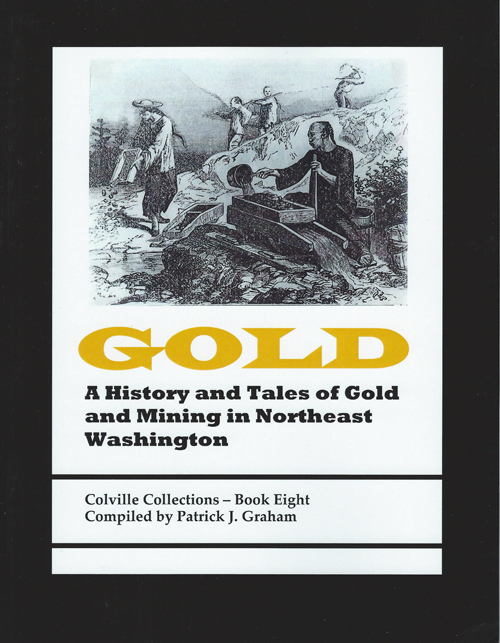 Read about this amazing history and some of the intersting stories connected with mining in northeast Washington .... 73 pages plus bibliography and index. Chapter 15 - Say "Gold" Say "Knob Hill"